Certified Medical Assistant to Mr. Robertson, P.A. & Dr. Johnson, M.D. 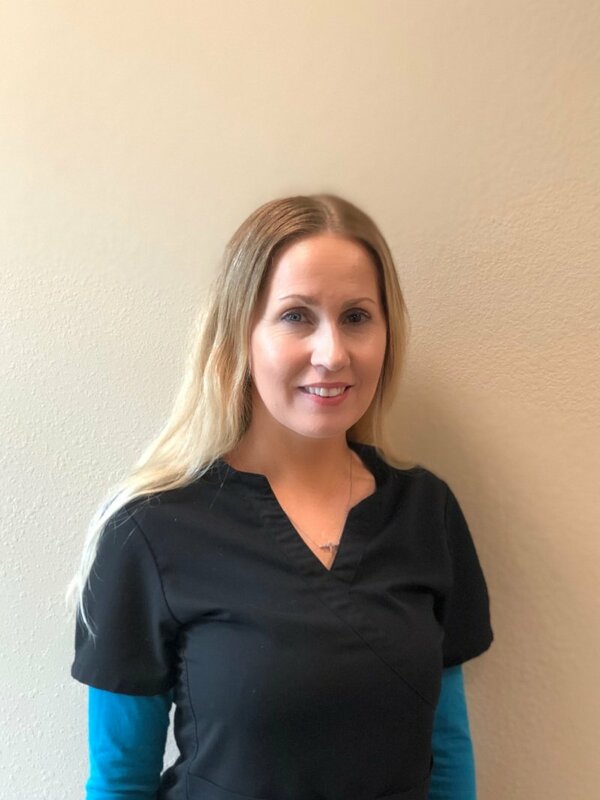 Medical Assistant to Dr. Shaughnessy, M.D. Medical Assistant to Mrs. Yeazitzis, P.A. 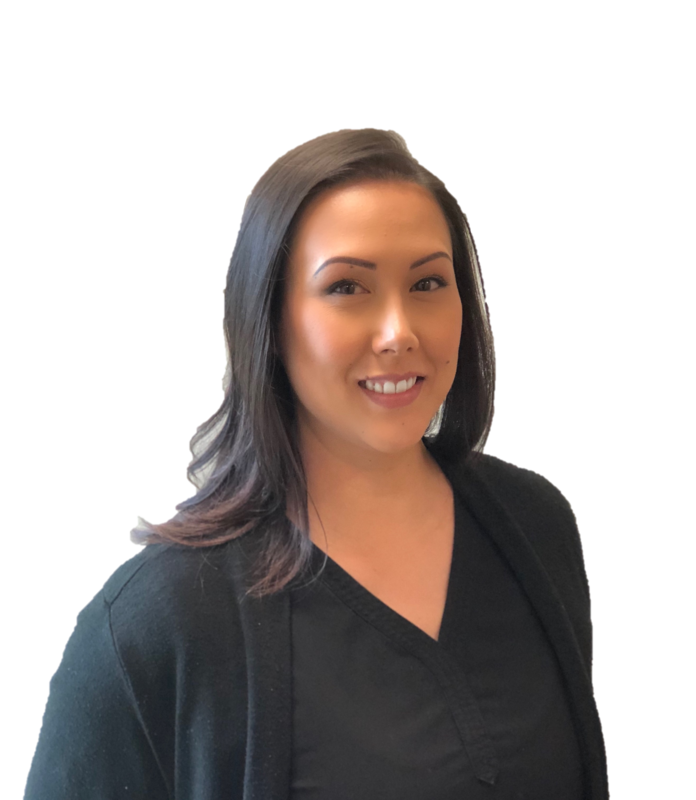 Chandler Yeazitzis, Certified Physician Assistant, joined our practice in August of 2018. She graduated from the University of Georgia with a B.S.Ed in Athletic Training and Exercise and Sport Science. She then went on to receive a Masters of Physician Assistant Studies from the Medical College of Georgia. 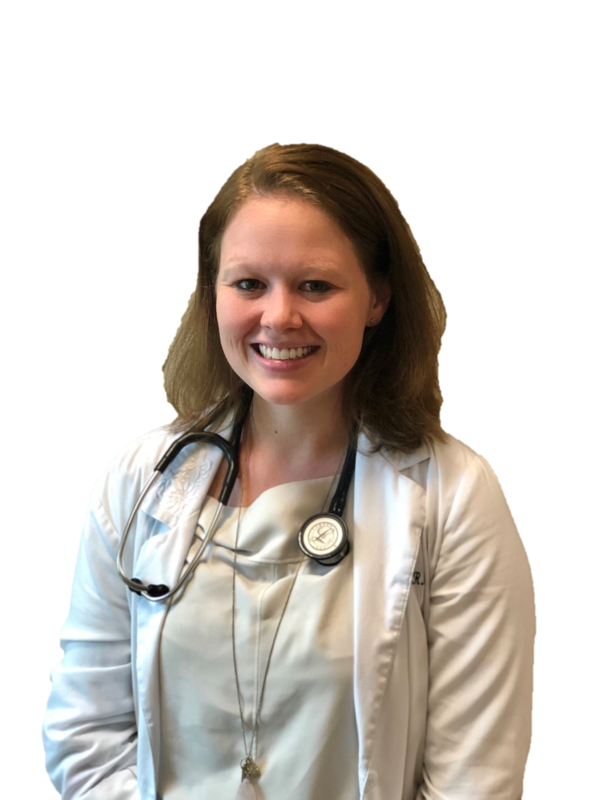 Chandler spent several years in Emergency Medicine before settling down into the Family Medicine world. 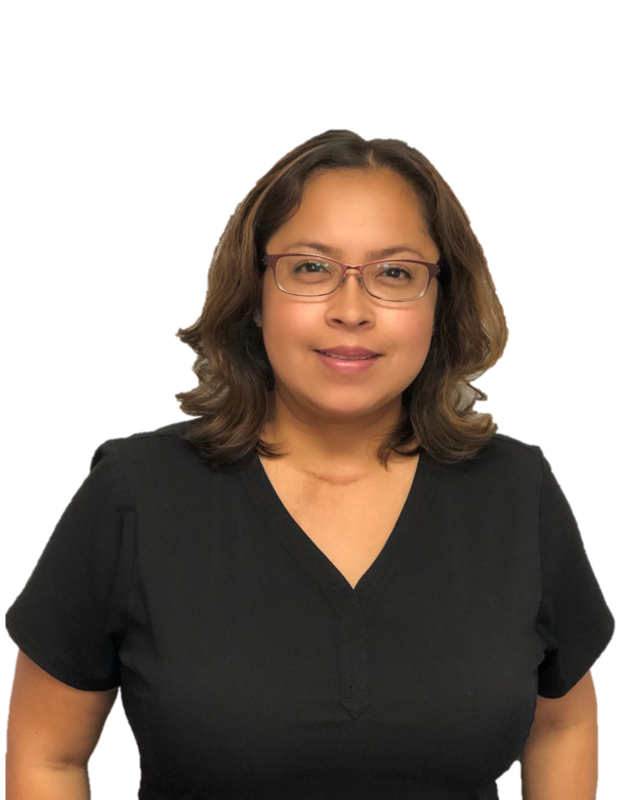 She is excited to be a part of the Prime Med team and helping patients meet their health care goals. 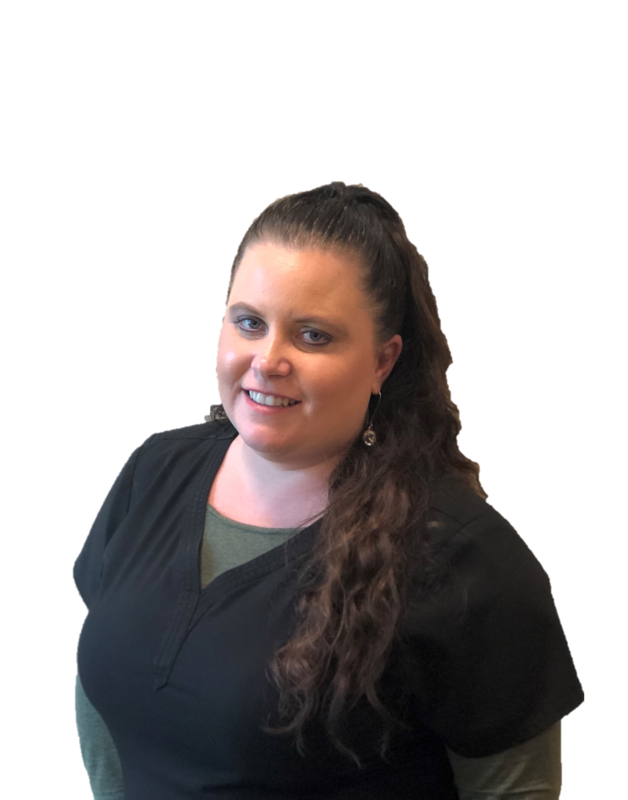 Erica Humbert, ARNP is a Board Certified Family Nurse Practitioner who is passionate about helping families achieve and maintain their highest levels of health and wellness. 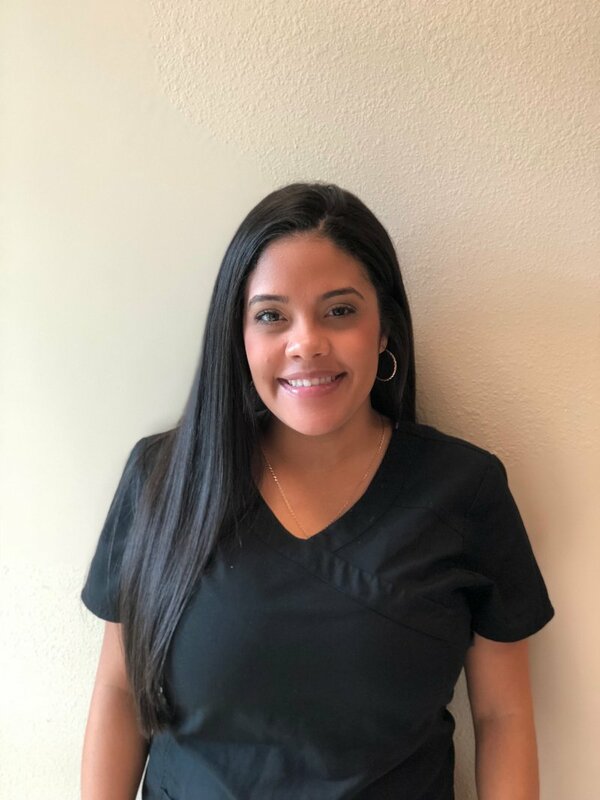 She received her Nurse Practitioner training at the University of Florida and is a veteran of the US military, having served five years on active duty as a Navy Nurse. 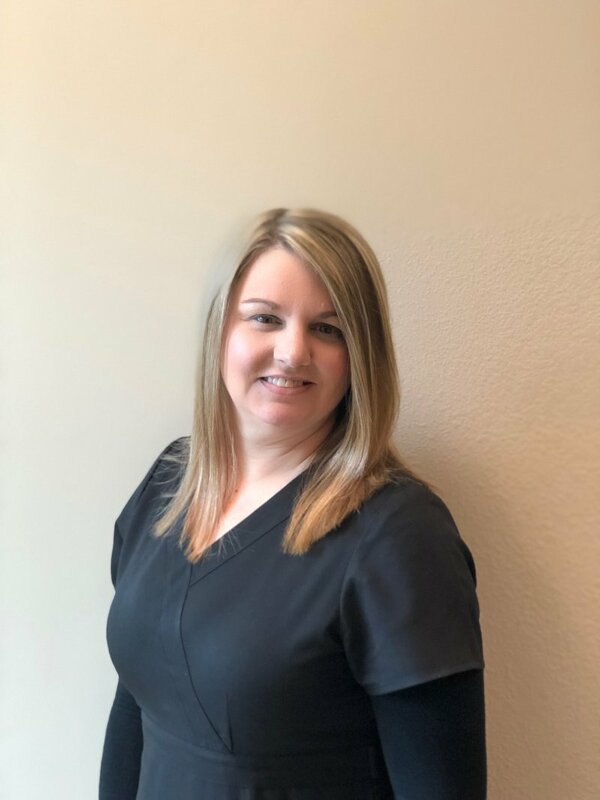 Erica employs a holistic approach with patients, striving to consider and address all aspects of the patients health at each visit. 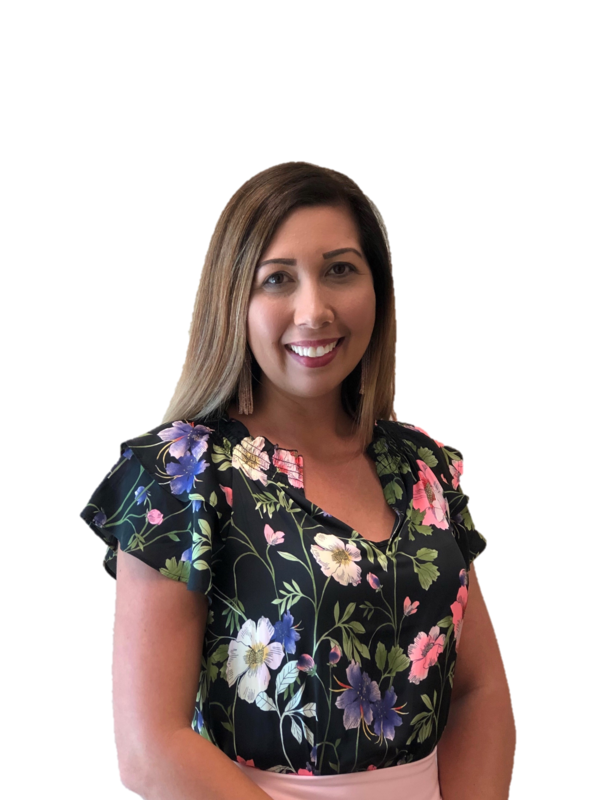 She believes in partnering with patients to achieve their health goals. 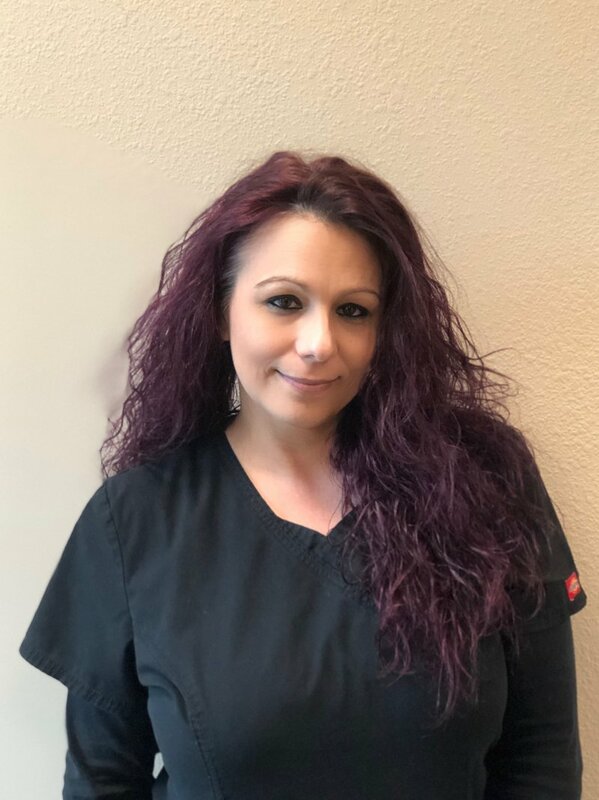 She is proud to be a part of the PrimeMed team. 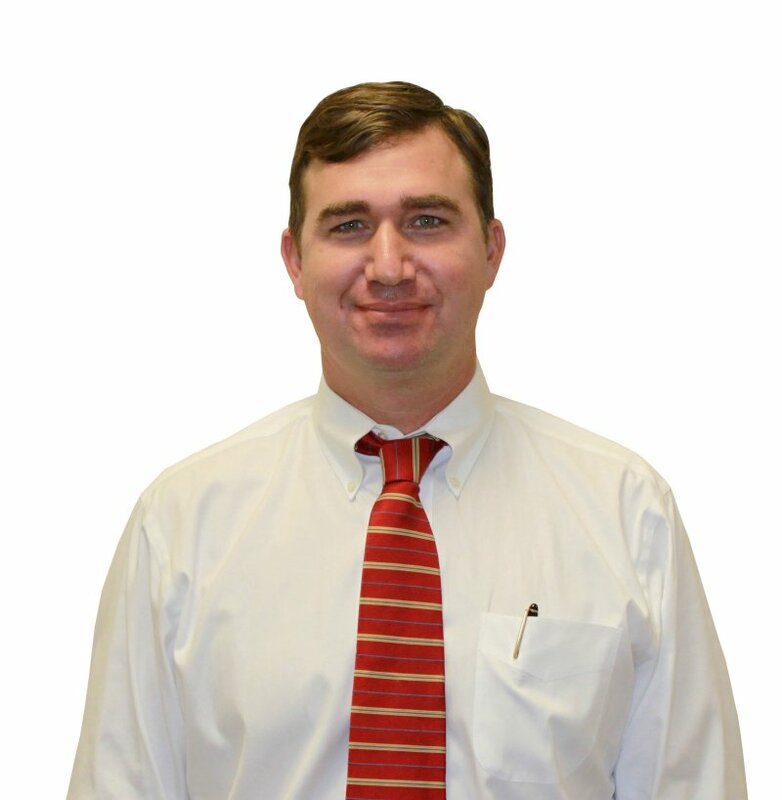 Christopher S. Robertson, Certified Physician Assistant, joined our practice in May of 2011. A native of Savannah, Georgia, Mr. Robertson graduated from the University of Georgia with a Bachelor of Arts degree in Classical Culture, and is a veteran of the U.S. Army, having served as a clinical lab technician. 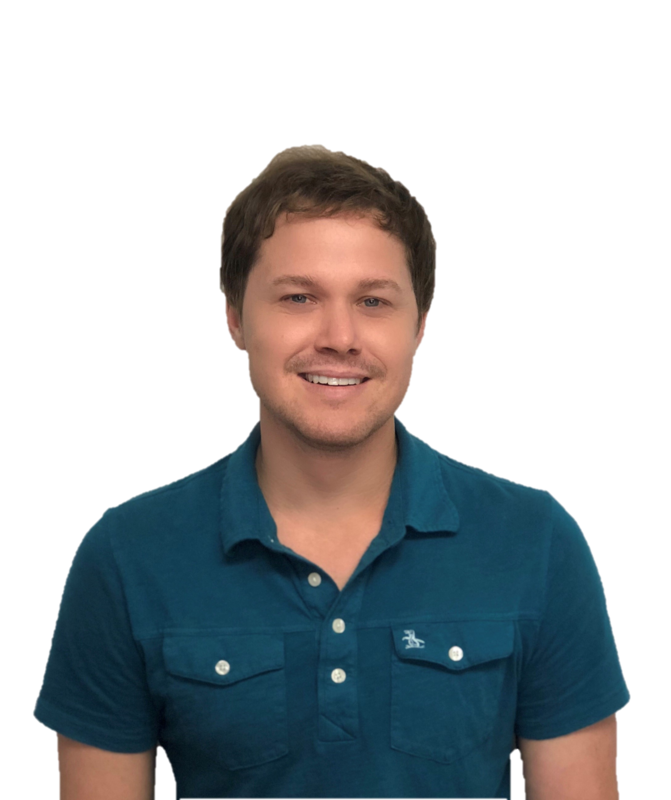 His academic and military experience prepared him for a career in healthcare, and in August of 2007, he received both a Bachelor of Science in Physician Assistant Studies, as well as a Masters in Medical Science, graduating with honors. He has a solid background in family medicine, urgent care, internal medicine, and orthopedics, and has made a great addition to the PrimeMED team. 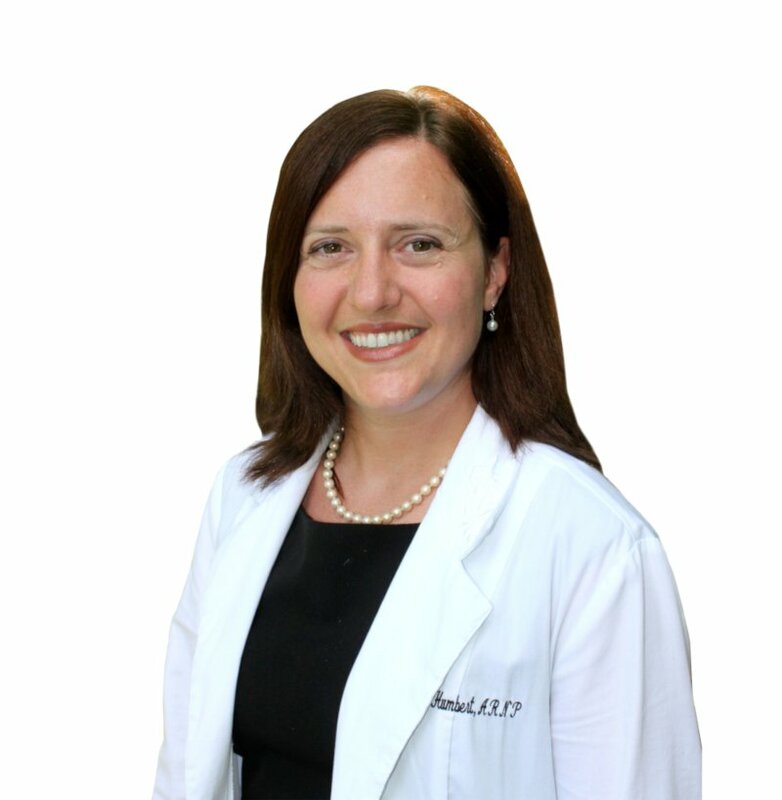 Dr. Adria Johnson, is a Board Certified Physiatrist, specializing in Physical Medicine and Rehabilitation (PM&R). 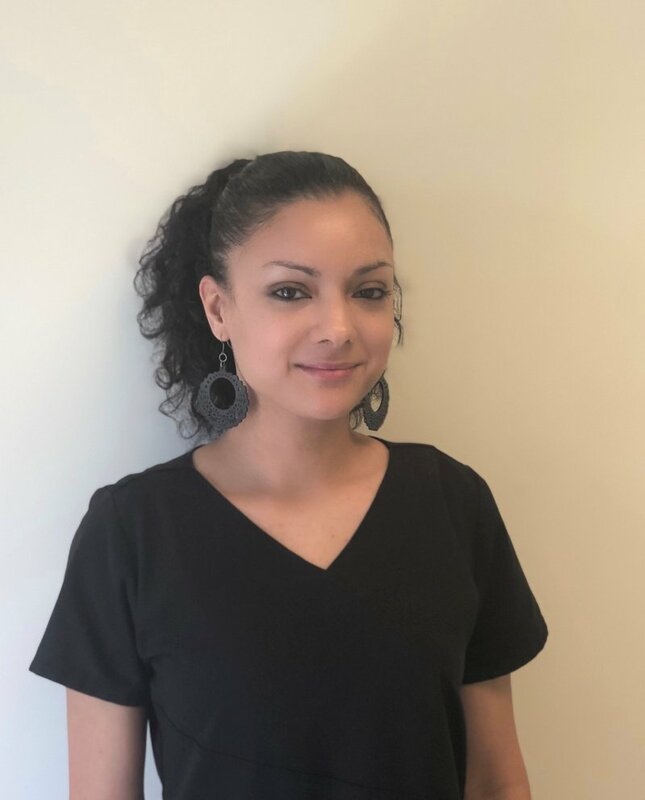 Her experience and expertise is in treating injuries sustained in traumatic car accidents, sports related injuries, post-surgical rehabilitation, and a modern approach to acupuncture - all of which make her a great addition to the PrimeMed family. 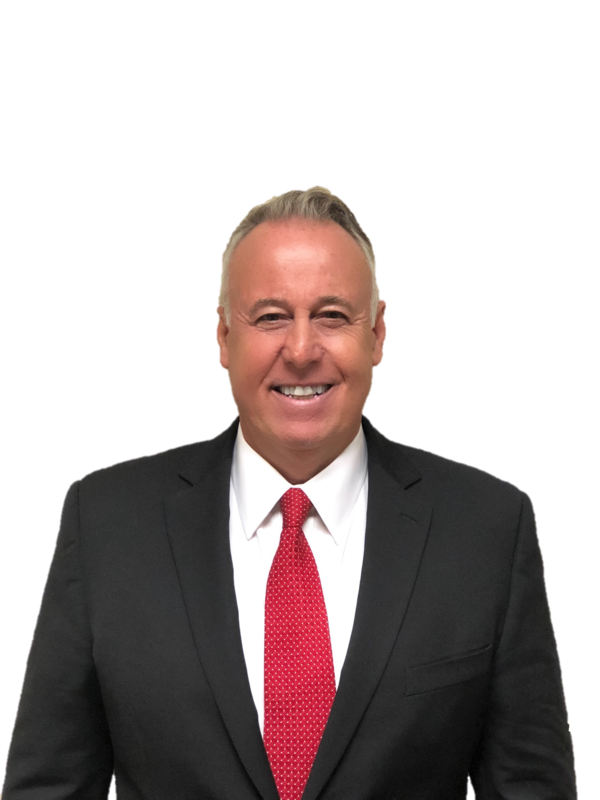 Dr. Joseph Shaughnessy, Board Certified Family Physician, joined our practice in September 2004, after retiring as a Commander in the Medical Corps of the United States Navy. 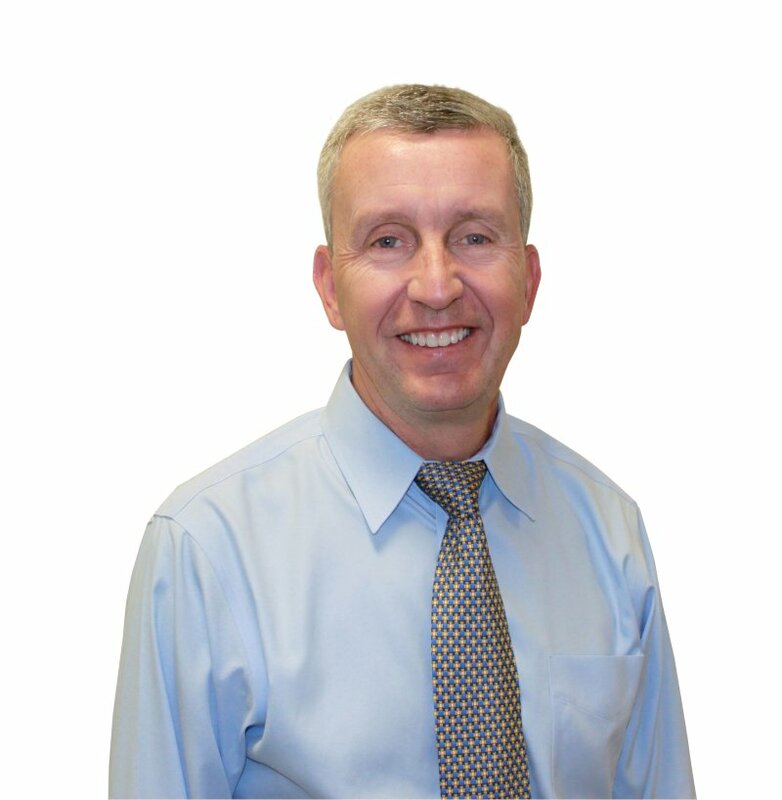 Dr. Shaughnessy also holds a degree as a registered physical therapist. 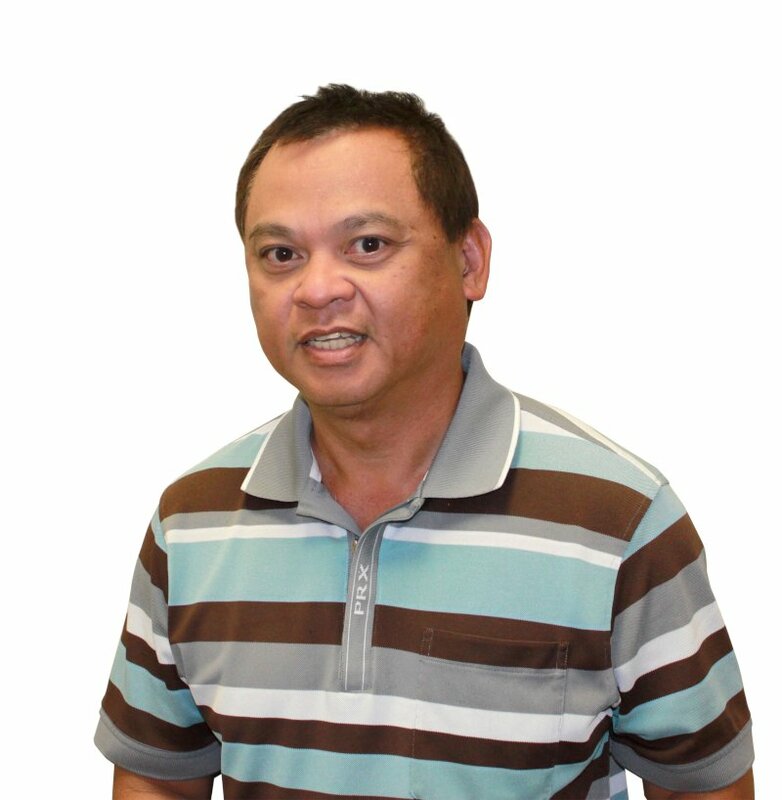 With his strong background in family and physical medicine, he is a great addition to the PrimeMed team. Dr. Laskey moved into the world of human medicine some twenty-five years ago initially operating a neuro-vascular diagnostic service company which evolved over the years into its present form as a multispecialty medical facility, offering a range of medical services with an emphasis on family and physical medicine, operating under the name of PrimeMed. 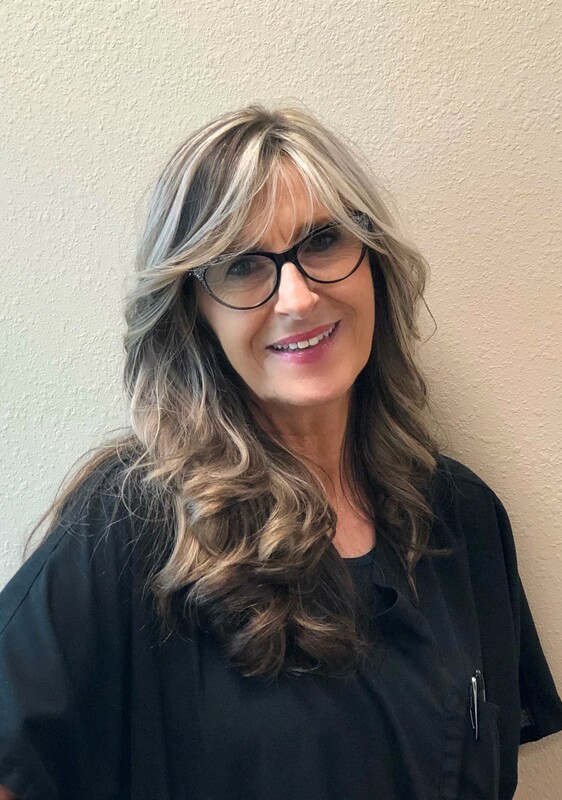 Never forgetting his roots in the world of veterinary medicine, Dr. Laskey has since incorporated a full-service veterinary hospital capable of handling the ongoing health needs of their animal clientele into the practice mix. 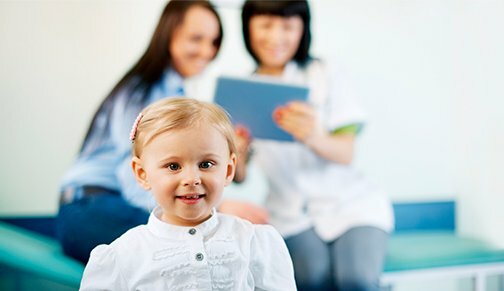 The addition of PrimeVet now allows us to provide medical care to all the members of the family. "We welcome you to our practice and remain committed to providing unparalleled medical and veterinary services to you and your family regardless of whether those family members walk on two or four legs!"